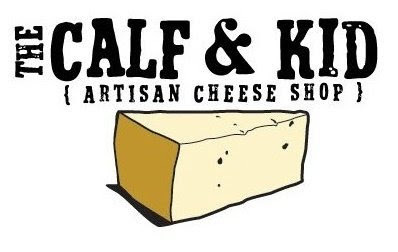 The Calf & Kid Artisan Cheese Shop just signed a lease in the new Melrose Project! Sheri Lavigne made the announcement last Friday in her blog. The Melrose Triangle Project consists of a triangular block of historic automotive buildings constructed in 1919 and 1926. The buildings are located in the west end of the Pike-Pine neighborhood. The Melrose Project will also include Sitka & Spruce, a very popular Seattle restaurant currently located in Eastlake. I can't wait for The Calf & Kid to open its doors at its brand new location. I'll be sure to follow-up with another post after my first visit. Thanks so much for the post and your support!